i don't think i've coveted something for my wedding this much until now. 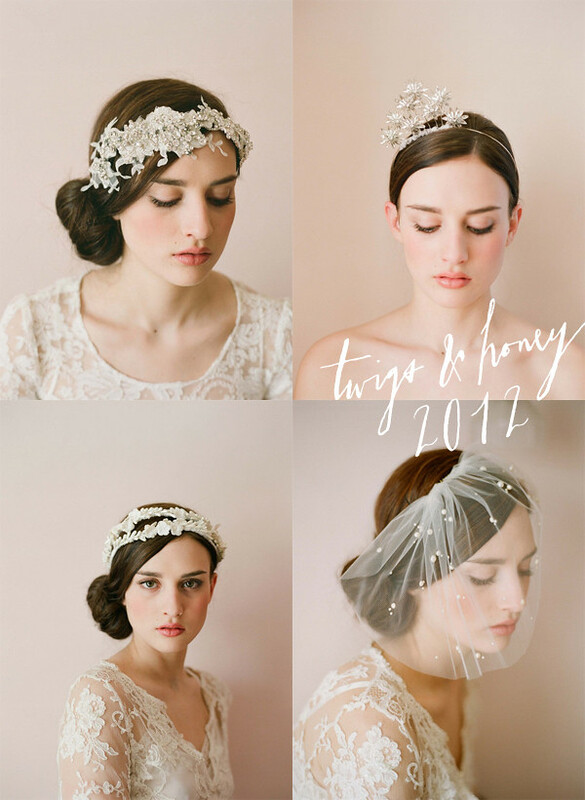 i'm pretty much head over heels in love with the new twigs and honey 2012 collection. i've decided i must stop looking at the pieces though because the ones i love are way out of my budget (that lovely top left number). too sad.